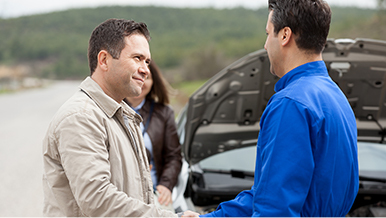 We will help you build a custom California auto insurance policy that meets your needs. 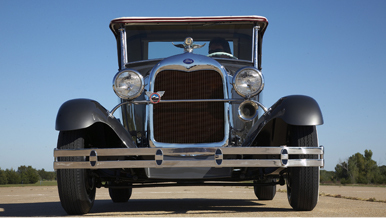 Poway General Insurance Agency can help you obtain the coverage your classic car deserves. 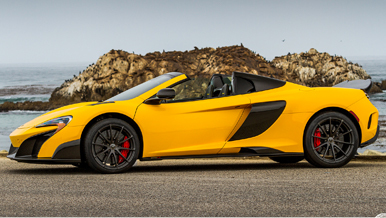 We know how to protect the value of your exotic car like no other insurance company. 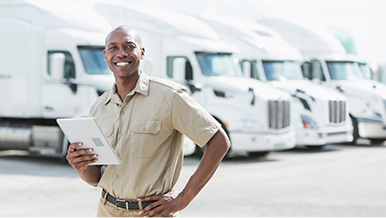 Our flexible plans cover a wide variety of industries and vehicles. Extend the life of your vehicle for up to seven years or 100,000 miles.